There are few golf clubs that can lay claim to more than a century of golfing tradition. Instrumental in forming the Transvaal Golf Union in 1908 and producing the first President of the South African Golf Union in 1910, the hallowed halls of the Royal Johannesburg & Kensington Golf Club whisper softly of all the golfing legends that have crossed its threshold and putted to victory on its immaculate greens. 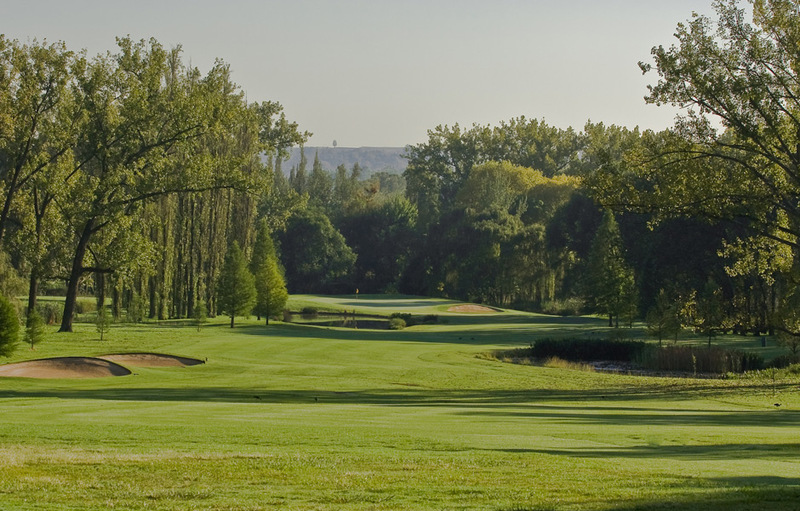 Home to the Gauteng Senior Golfer’s Society for more than 60 years and the PGA of South Africa since 2005, Royal Johannesburg & Kensington (Royal J&K), is without question one of the most prestigious in South Africa. In its almost 130 years it has played host to seven South African Open Championships and many other major tournaments, including Africa’s biggest annual professional golf event, the Jo’burg Open which was inaugurated in 2007. Royal J&K East is currently ranked 9th of the Top 100 Courses in South Africa (Golf Digest 2014) while Royal J&K West finds itself at number 33. 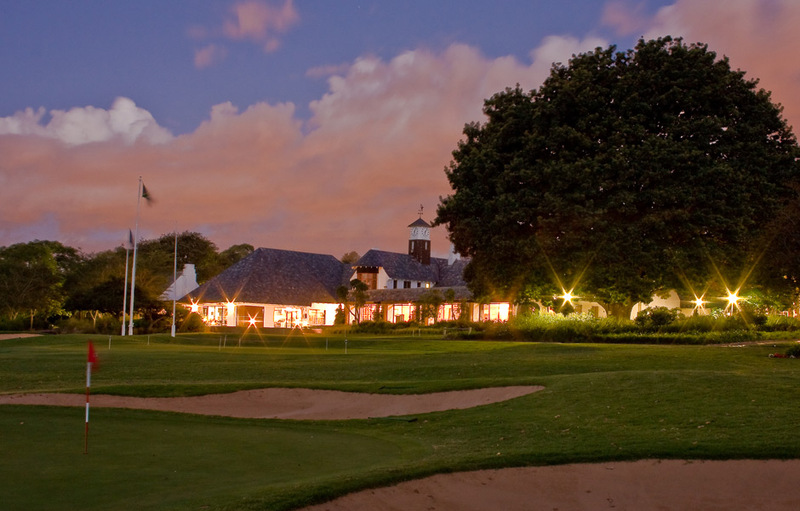 The Johannesburg Golf Club was founded in 1891 and was located on the current premises as far back as 1909. It received its Royal Charter in 1931. On the occasion of the Club’s Centenary celebrations in 1991, the Royal and Ancient Golf Club of St. Andrews sent both its Captain and Chairman of its Rules Committee as official representatives. 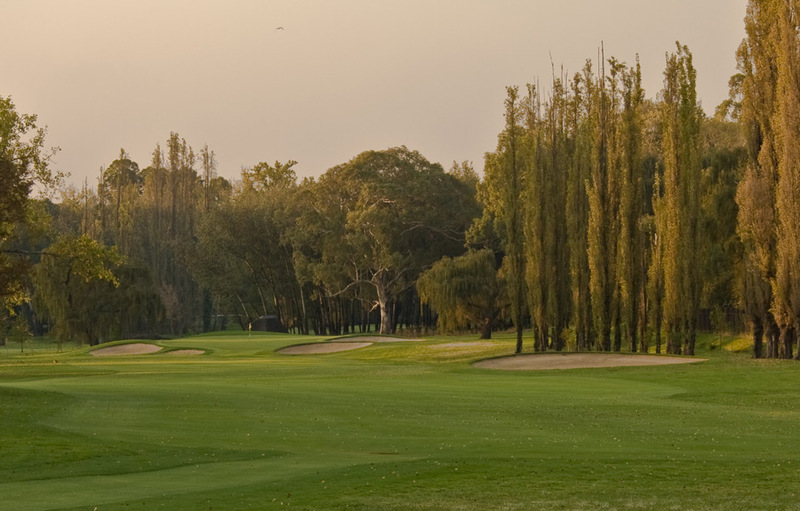 The Royal J&K East Course is a championship layout and has played host amongst others, to seven SA Open Championships, and the SA Amateur Championship. The course measures 6,846 meters off the championship tees and the 10th and 11th holes are reputed to be the two longest back-to-back par-four’s in the world. The 11th is the signature hole on the East Course. 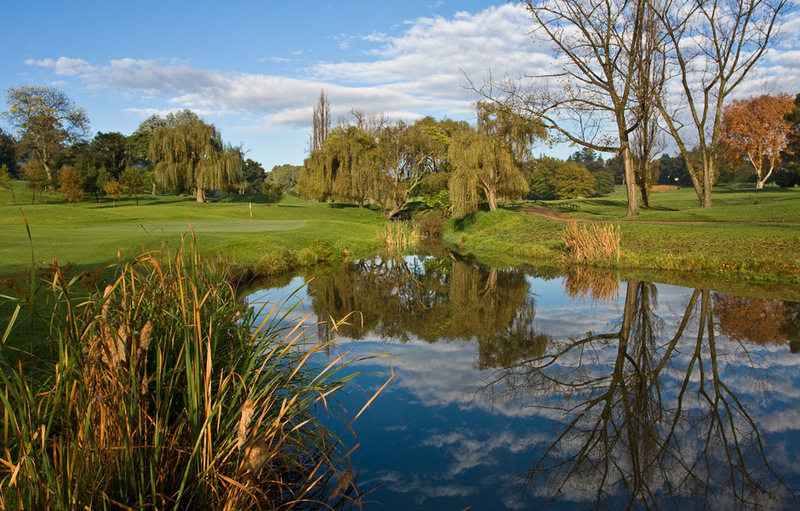 The West Course is the original site of the Johannesburg Golf Club when it moved to the current premises in 1909. Its last major revamping happened in 1999. 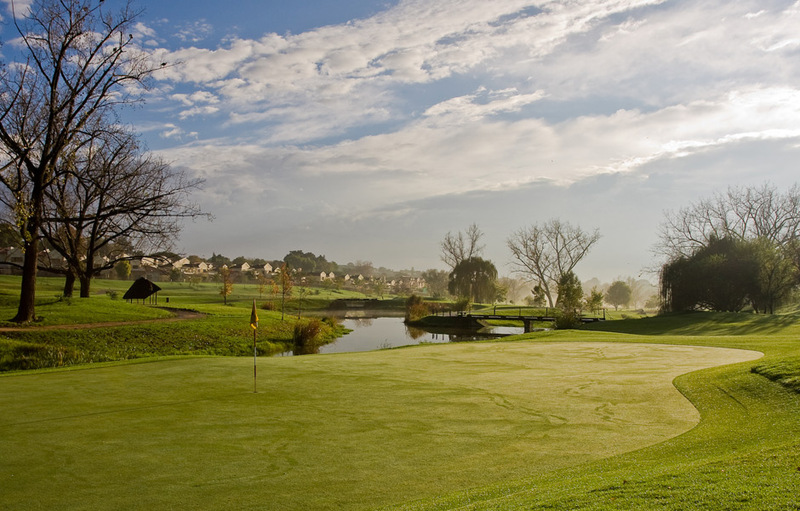 The signature 4th hole has a tributary of the Jukskei River fronting its green and along the left hand side of the fairway. 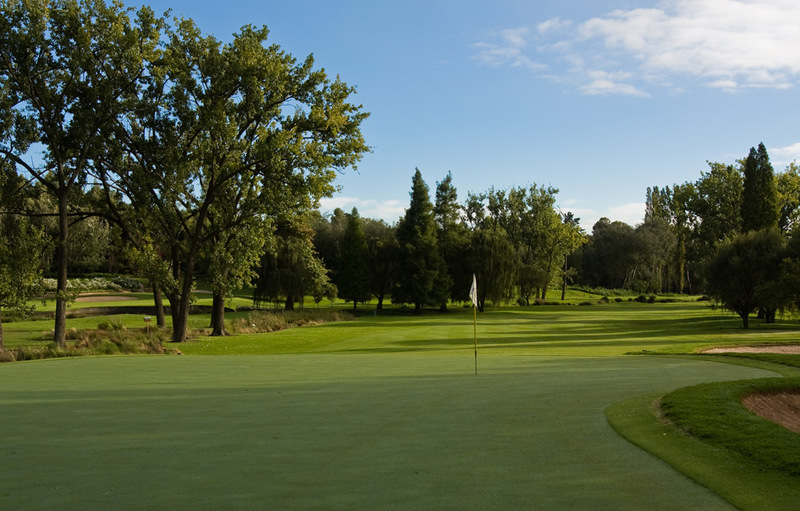 The course has beautiful sweeping fairways and generous greens which inspire joy and confidence, but straying from them will lead to frustration as you find the trees and water hazards in abundance.